CMC thumb wraparound with the addition of a firm, mouldable insert inside the thumb strap. 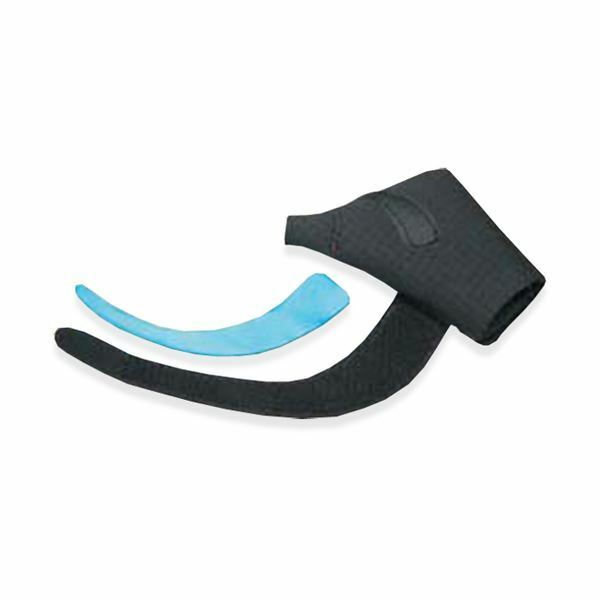 Thumb strap helps to abduct and stabilise the first metacarpal and open the thumb web space. Now available in Paediatric sizes, and Plus sizes by Special Order. 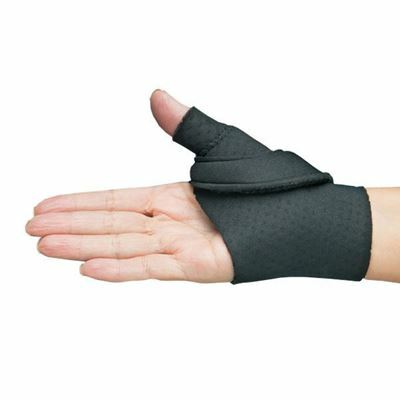 Ideal for treating thumb deformity and contractures due to neurological conditions, median nerve injuries or arthritis, especially where the thumb is held abducted against the palm. 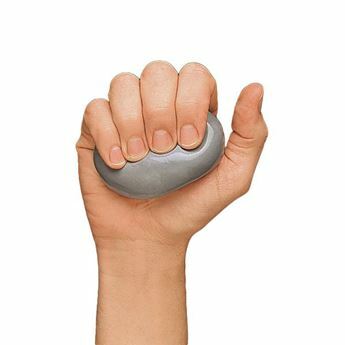 Measure the distal palmar crease circumference for sizing.